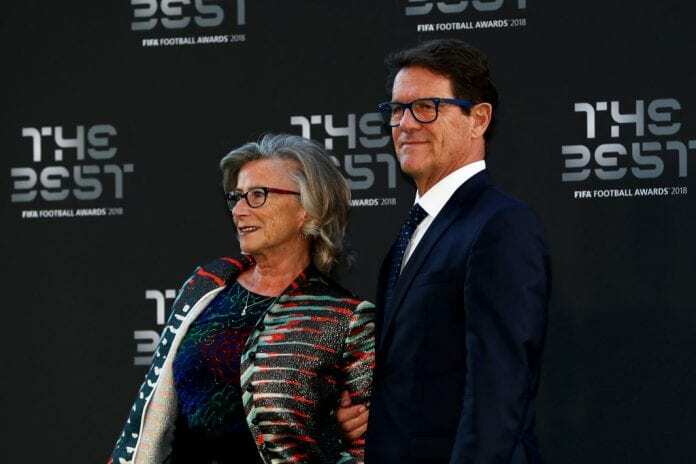 The Giallorossi were runners-up in their Champions League group, and many pundits felt both sides got a kind draw in the Last 16. However, the 2004 Champions League winners have dropped just two points in Europe this season, and have won 11 of their 13 league games. 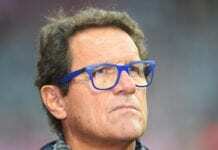 “It’ll take a great Roma to go through,” Capello warned, speaking to Gazzetta dello Sport and cited by Football Italia. “Porto are going very well in the league, and have interesting players like the midfielder [Moussa] Marega. 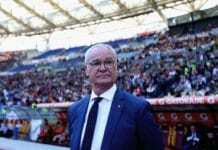 Roma have failed to replicate last season’s form in Europe as they have struggled on the home front since the departure of key player Alisson Becker. 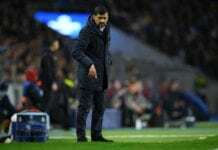 But bookmakers have tipped the Serie A side to progress to the next round ahead of their Portuguese counterparts.